Live in Milton Keynes and looking for a someone to fit your new bathroom? We are a bathroom fitting company based in Bedford that also serve Milton Keynes, and offer expert bathroom installations at some of the best rates on the market. Our founder Tom Phelan worked for a number of years at some of the UK’s larger national bathroom fittings but decided that we could do a better job by taking away the pressure sales techniques, and providing a free consultation, a caring service and ultimately a higher-quality product. The Top Bathrooms approach is to offer you the best bathroom fitting service, if what we propose is right for you, and we are always fair on price – we don’t pressure you and we don’t overcharge. That way you’ll enjoy the bathroom installation experience as much as our designers and fitters, and recommend us to all your friends! We provide professional bathroom design and bathroom installations for all sorts of bathroom types throughout Milton Keynes, so if you are looking for some help with your bathroom renovation, the Top Bathrooms team can certainly help. Get in touch to discuss your bathroom size and type, what style of bathroom you’re looking to have fitted and your budget and we’ll work with you to find the perfect solution. Whether you’re looking for a full redesign or a revamp of old features such as your shower fitting or bathroom tiles, we work with all needs and are happy to offer expert advice for free. Try us! Have a question about your bathroom layout or the type of fittings that would suit your budget or available space? Our fitters will be happy to discuss options over the phone or visit your home in Milton Keynes to make a proper assessment of your needs and give you the best advice possible, so that you can have the bathroom of your dreams at the best price! Once you’ve spoken to our bathroom fitters, you can then go away and decide whether what our team has suggested works well for you and compare with other designs and quotes from other bathroom companies. If you decide to go ahead, our team will schedule a start date and fit your desired bathroom features, or full bathroom installtion at a time that is most convenient for you. At Top Bathrooms, we take care of everything, including disposal of your old suite and we are often commended on our tidy work practices as well as the quality of our installation. 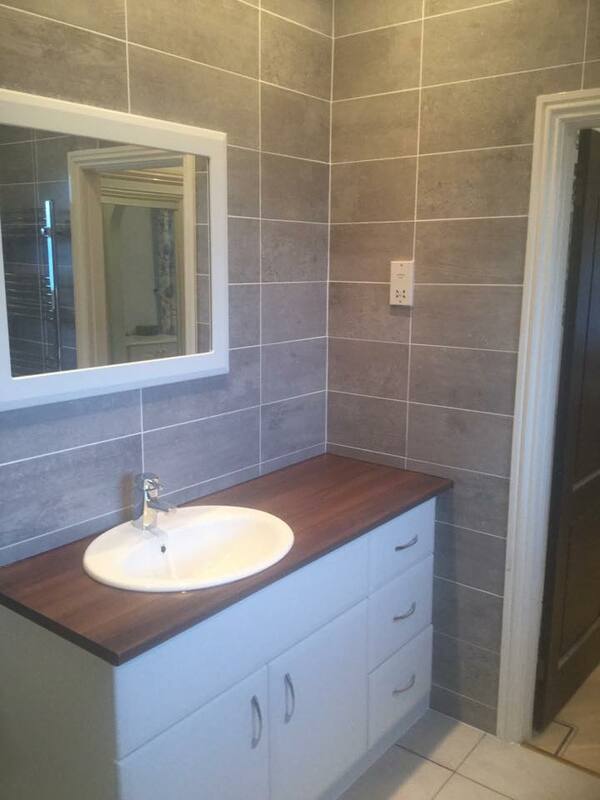 All bathroom installations are carried out by our own skilled fitters, and we try to work as efficiently as possible to that we can cause the least disruption to your household and finish the work as quickly as possible. We also won’t leave you until you are 100% happy, so once we start your bathroom installation, we continue to work until the suite is completed to your satisfaction. That way you can be assured of a quality service – if you’re not happy, we’re not happy! We rely on our excellent reputation in Milton Keynes to continue to bring us new work, as well as our wonderful online reviews, so if you have had your bathroom fitted by our team and have yet to leave us a review, we would greatly appreciate a couple of minutes of your time! Simply click here to leave a review. If you’d like to find out more about the services we offer, or discuss the bathroom options we can offer you, do get in touch today using the information below.